For Indian Railways, advertising is a major source of non-tariff revenues therefore keeping eyes on nearly Rs 2,000 crore annual revenue from non-tariff sources. 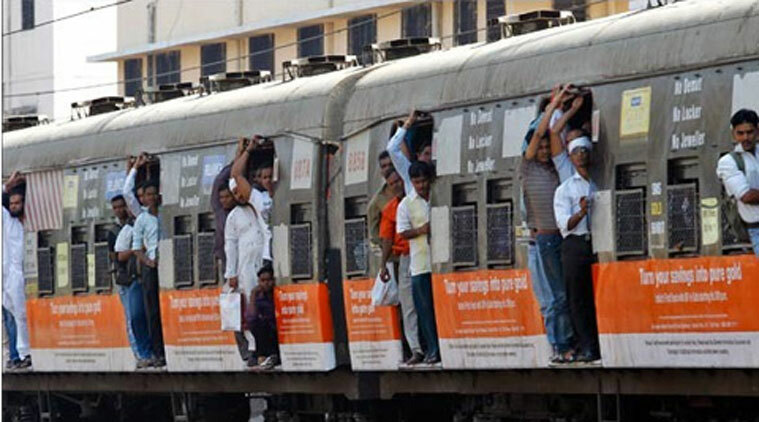 Indian Railway is ready to reach out to big names from the advertising world for spaces in trains, level crossings and areas along the tracks. 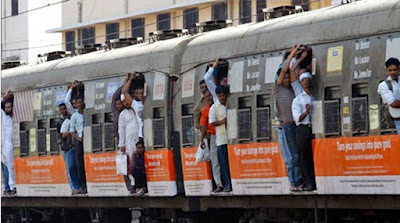 Globally, the advertisements are one of the major sources of revenue generation for railway industries, but in India it seems to be a source of earning that not used much for the same. The Indian Railways now accelerate to go do even better in the advertising arena with an aim to increase revenue in the next two years. The new policy recommends ‘Rail Display Network’ as a part of it, which reorganizes big LED screens or hoardings at station buildings, platforms, foot over bridges for the means of advertising. 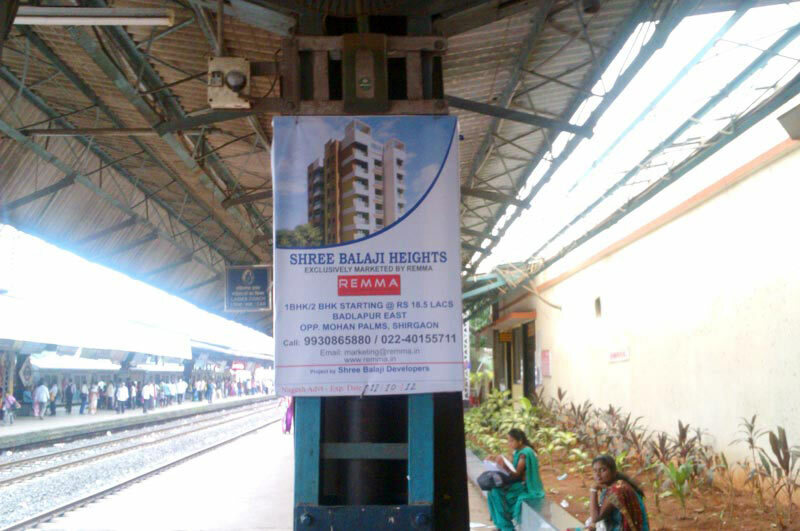 The policy will offer Out-of-Home (OOH) advertising and allow monetization of railway assets by means of advertising. As per the policy, the Indian Railways will allow advertising around the unused area along the tracks, the road over bridges and level-crossing gates. Firstly, the Rail Display Network will be initiated at 25 stations, including Old Delhi, Varanasi, and Jaipur afterwards it will be extended to other major stations. This will offer interior and exterior advertisement or product sampling on trains for a long-term basis leading to the comprehensive earnings. Advertisement through the vinyl wrapping of train exterior (including windows of AC coaches) and inside the coaches shall be allowed. Sample products will be distributed free of cost to monitor the reaction of the passengers to the product. The train advertising or branding packages will be offered through phased bidding that may start with premium trains like Rajdhani and Shatabdi. For the upcoming policies, Indian Railways to put maximum stress on advertising by taking reference that cricket (sports) allows ads even on the stumps. Advertising Agency in Delhi NCR - An advertisement is known as the main factor to a successful business. There are a lot of forms of advertisements. Media is one among all of them. With the rapid growing need of advertisements for developing business, there has been a considerable growth in a lot of media advertising agencies in Delhi, India.